Check out this awesome 35″x72″ dye sublimated beach towel! Potential clients won’t “bag” on this fantastic marketing tool! Our Non-woven Laminate Bag makes an awesome giveaway. Maximize brand impact with a non-woven laminate featuring full color and full bleed printing. 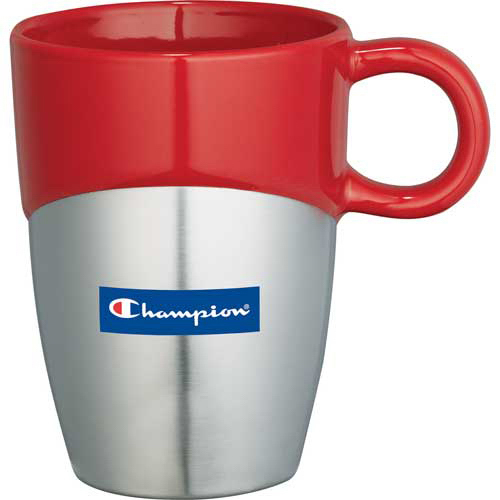 Customize all aspects of design including size, finish, handles, piping and bottom imprint. 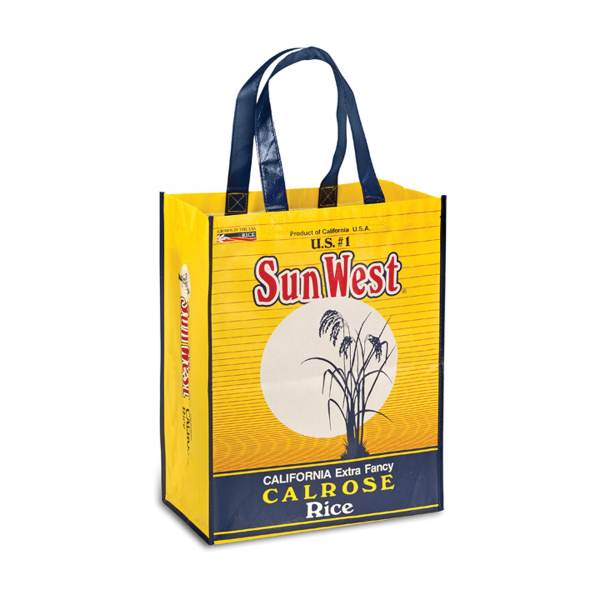 Made from non-woven polypropylene and laminate (120 GSM) and measuring 14″ x 15″ x 8″ with 20″ handles; add your logo and order today! 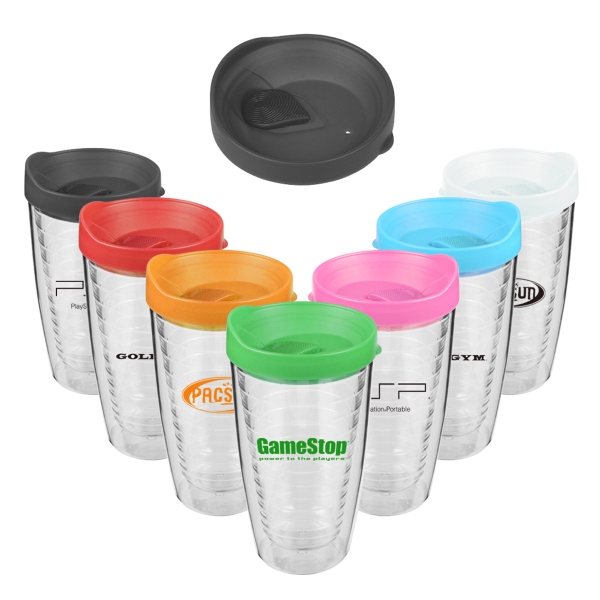 Refresh your clients with our high-quality durable double walled drinkware. Our double wall tumbler is made and adapted for both hot and cold liquids and the 14 oz double wall tumbler comes with a matching lid. These are durable and designed to be imprinted with your custom logo to help to market your brand even while taking a break. This product is similar to the trademarked Tervis drinkware. Great for coffee or tea shops, churches, schools, college, sports bars, auto dealerships, or any non-profit organizations. Lanyard with badge reel. Combining two great products together has been a time honored tradition for clients wanting a great look for their staff. They still maintain a functional method of carrying ID’s in the workplace or in any place where security/ identity is important. 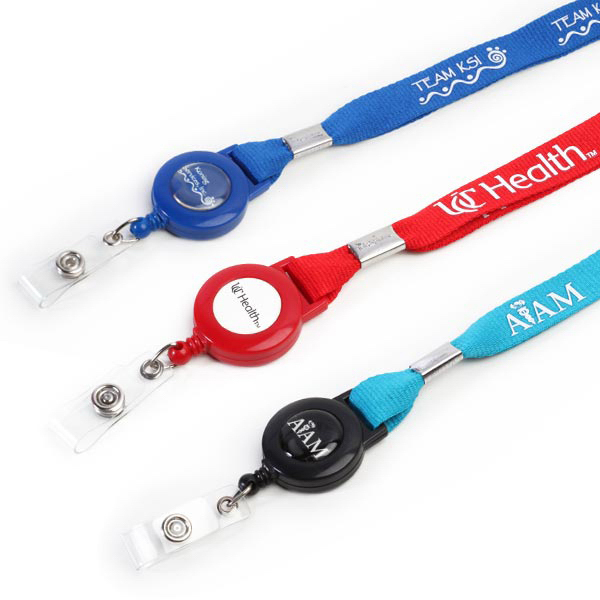 Silk screen printing on the lanyard & badge reels enhance your client’s look. Lanyard Standard circumference:34″. Reel has clear vinyl strap. 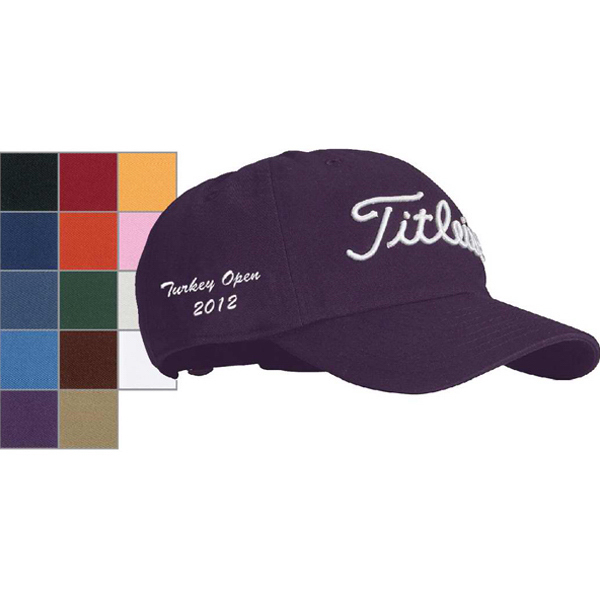 Cap off a great promotional campaign with quick turn custom headwear! Available in unstructured garment washed fabric, this six panel cap comes equipped with a self-fabric back strap for your convenience. Choose from the 14 bold color options, add your custom imprint and give them out at corporate outings, school programs and charity fundraising events. The Titleist(R) script can be embroidered flat or outlined. A great employee incentive! 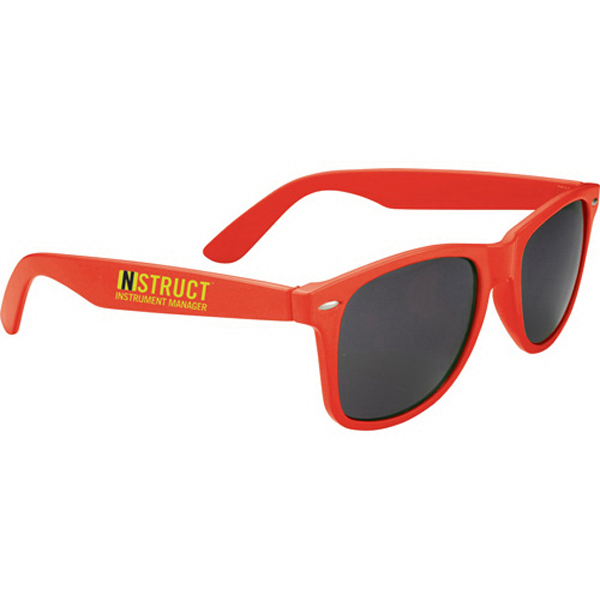 Invest in a giveaway item that’s helpful both for your clients and brand recognition with the Sun Ray Sunglasses. The plastic sunglasses offer UV protection for year round use. These glasses come in a variety of colors and are foldable to be carried with you wherever you go. That’s not all you also have the option to include any personal message of your choosing, or better yet include your business or company logo! Take your brand from unknown to well-known with this uniquely designed customer incentive! Perfect for a promotional giveaway at a trade show or company party, place your logo front and center on this attractive 11 oz. ceramic mug. The double dipped design allows you decorate on the stainless steel base or glossy ceramic. For added convenience a gift box is included for easy wrapping and presentation. 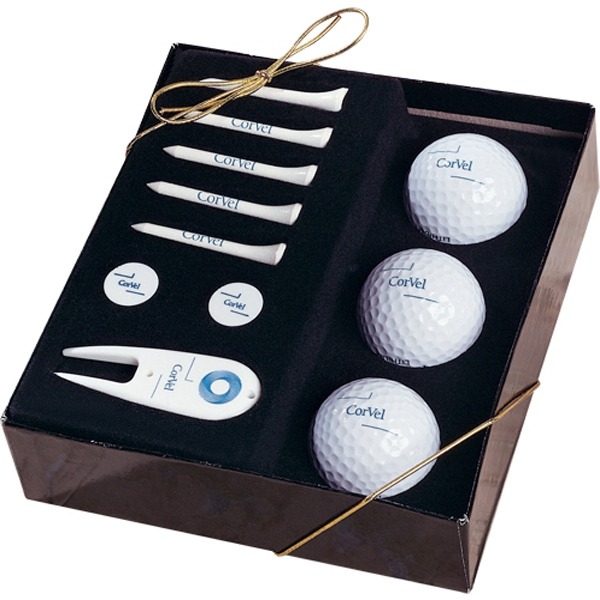 Tee off your next great marketing campaign with this upscale gift set! Featuring 5 biodegradable golf tees, 2 ball markers, a divot tool and 3 golf balls, these uniquely packaged sets of custom printed, essential fairway gear are sure to score with any golfing crowd. Comes in a beautiful box and makes the perfect gift for Father’s Day, executives and other fans of the game. 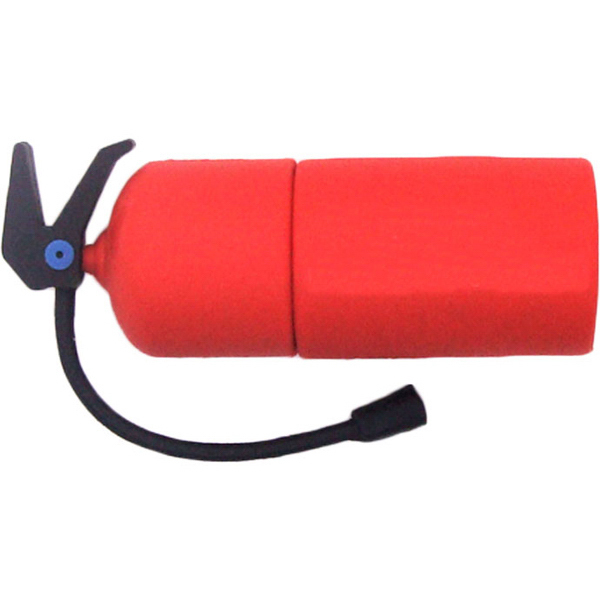 A hole-in-one product to hand out at your next convention or tradeshow! Click with your clients with this awesome promotional product! 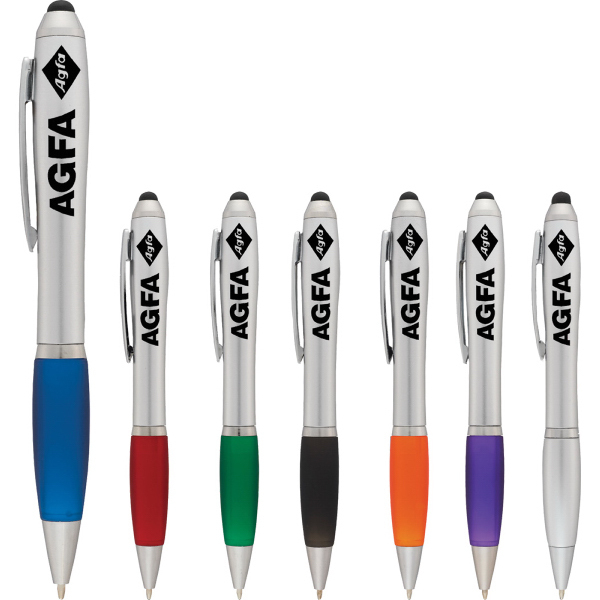 This twist action ballpoint, soft grip pen features a stylus for use with hand held devices and is available in a variety of color combinations so you can create the exact color scheme you need to match the unique needs of your event. Pens are the perfect item for gift bags, giveaways, meetings and seminars. Customize this item for your next event or marketing campaign.